Attractive discounts, which can save you big money! Ask for more details and to find out which offers match your needs. protect local traders from losses caused by fires. years, became Le Groupe Commerce, then ING Insurance and finally Intact Insurance. three other large offices located in Quebec City and on the Island of Montreal. 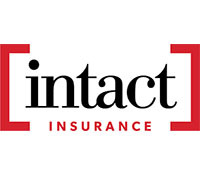 Intact Insurance provides high quality jobs to nearly 4500 Quebecers. year, in the development of the damage insurance brokerage network. as to the products offered to them. Home insurance: what are your obligations? How to get cheap car insurance online? Car insurance: how does it work in Quebec?